This app requires an Xbox Music Pass. Sign up at music.xbox.com. Want the latest and greatest Xbox Music features on your phone? 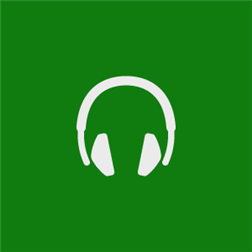 With the Xbox Music app and your Xbox Music Pass you can explore, stream and download millions of songs on your device. It’s the best way to get all the music you love on your Windows Phone.